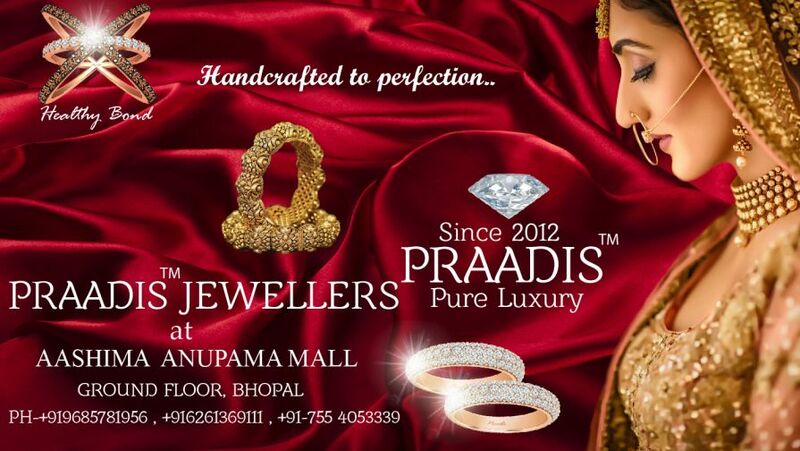 Praadis Jewellers feels delighted to announce the Grand opening of their New Jewellery Store at Aashima Mall, Bhopal. You are welcome to join us on the auspicious day of Maha Ashtami. 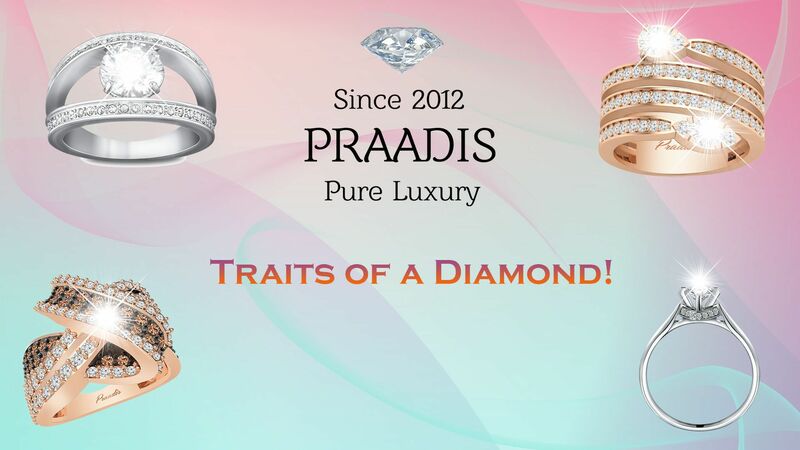 Praadis Jewellers is dedicated to purity, auspiciousness, and trust. 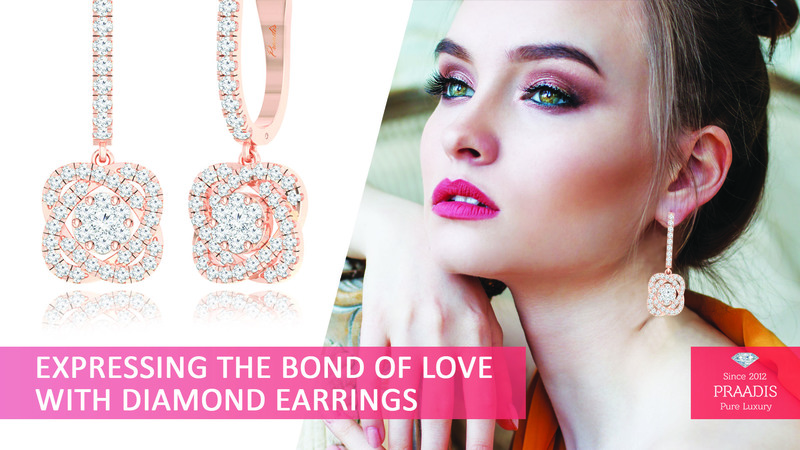 Introduced to the market with the vision of providing 100% trustworthy jewels. 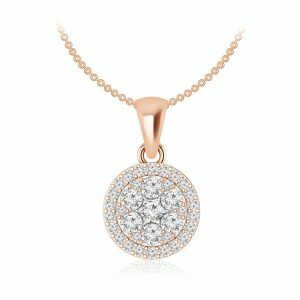 They specialise in various categories including rings, earrings, pendants, bracelets, and necklaces. They deal in fine jewellery brand dealing in Diamonds, Red Coral, Hessonite, Blue Sapphire, Emerald, and Ruby. With the best plausible pricing trends and services with the highest quality, they promise you a bond for life. 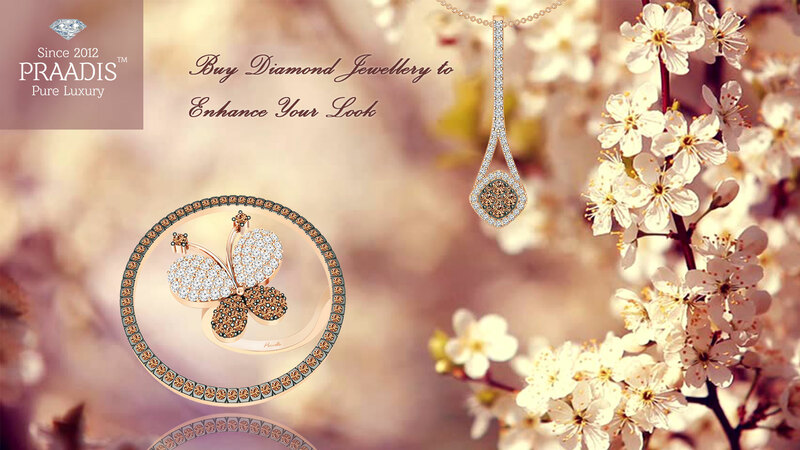 Praadis Jewellers offers you a fine set of fashionable jewellery customised by the finest designers. 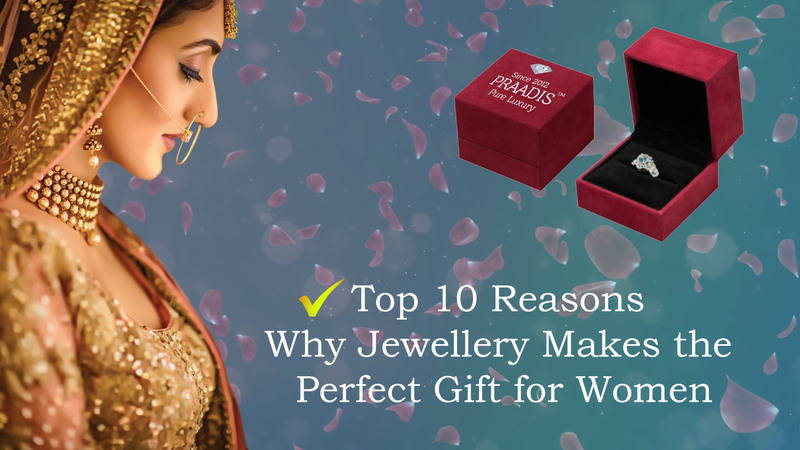 Praadis Jewellers offers a vast compilation of attractive and pristine jewellery designs for both men and women. 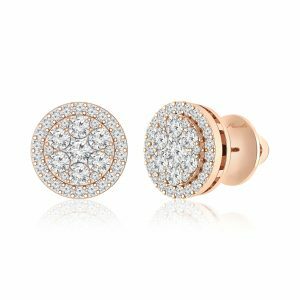 Every jewellery piece you buy is indeed authentic and is crafted using the amalgamation of white/brown gold and diamonds. 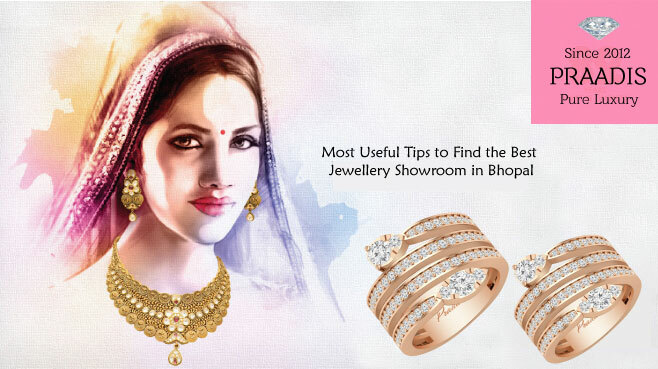 So what are you waiting for, make sure to make your presence visible at the grand opening of our new jewellery store and shop from a wide range of terrific jewellery at a slashed price. It will be an immense pleasure to have you all at our store and give us a chance to serve you. 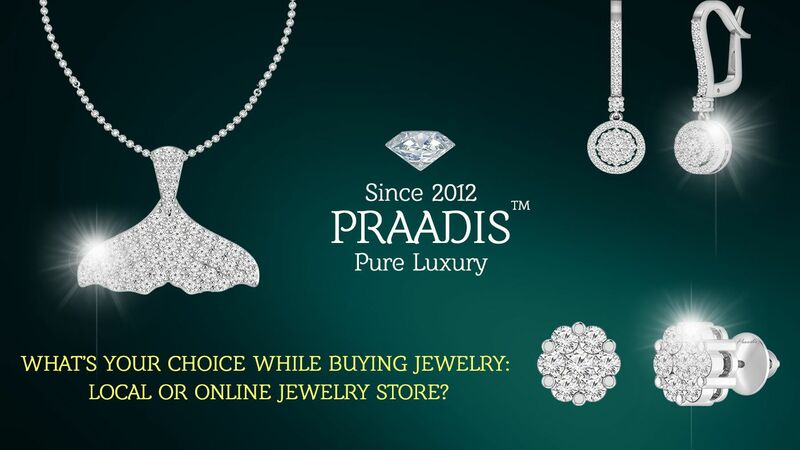 Praadis Jewellers is one of the leading online fine jewellery brands. 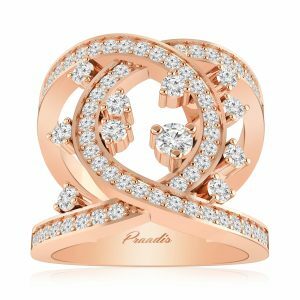 Praadis Jewellers deal in Diamonds, Colour Stones and Pearls in a vast range of designs, styles, and patterns. We also have a subcategory of the jewellery items for you to choose from, for example, rose gold diamond ring, white gold and diamond earrings, white diamond pendant, brown diamond bracelet, white diamond bracelet. What’s your Choice While Buying Jewelry: Local or Online Jewelry Store? 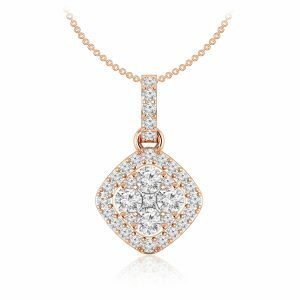 Express your Love with the Glittering Diamond! 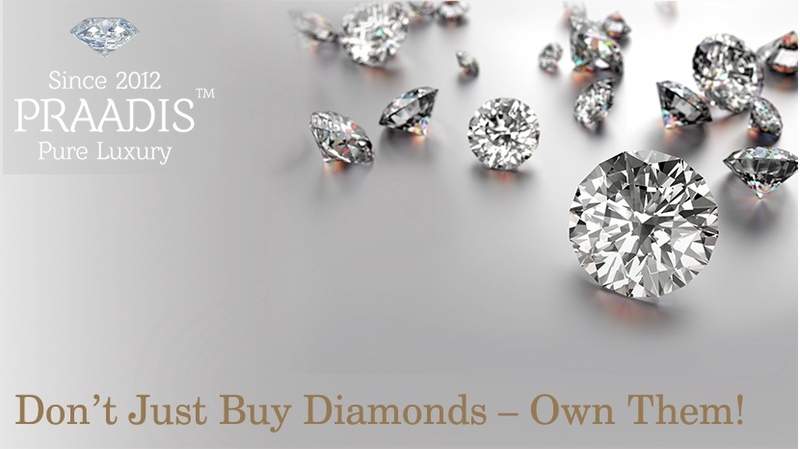 Don’t Just Buy Diamonds – Own Them! Copyright @ 2019 Praadis Jewellers . All Rights Reserved.